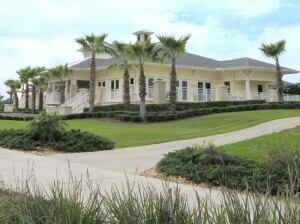 Grand Haven in Palm Coast, Florida has remained a busy community in terms of Real Estate sales and it’s no secret why. The community of Grand Haven offers affordable country club, gated, golf course living in Palm Coast, Florida located a short drive to the beach. When you are looking to purchase Grand Haven Real Estate including Grand Haven Homes for Sale or Grand Haven Condos for sale, one of the most important things you can do after searching available Grand Haven Real Estate is to check out the Grand Haven Homes and Condos that have sold recently. When you are selling your Grand Haven property doesn’t it make sense to use an agent who has experience in the community of Grand Haven? Contact the Orak Team Palm Coast Realtors whether purchasing or selling Grand Haven Property and please take the time to check out the best Palm Coast Real Estate resource www.PalmCoastHomesForSale.net.